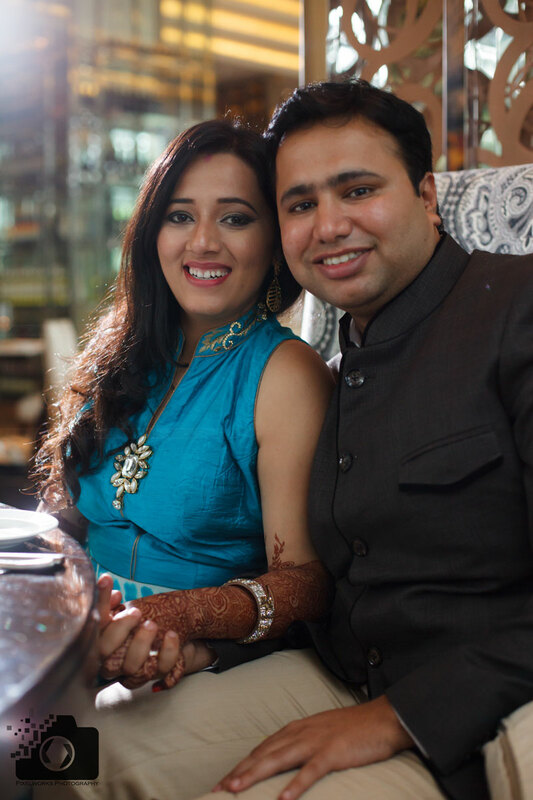 When we presented this picture to the couple, Rita and Tarun were delighted. This is a perfect picture to be framed and hung on a wall. 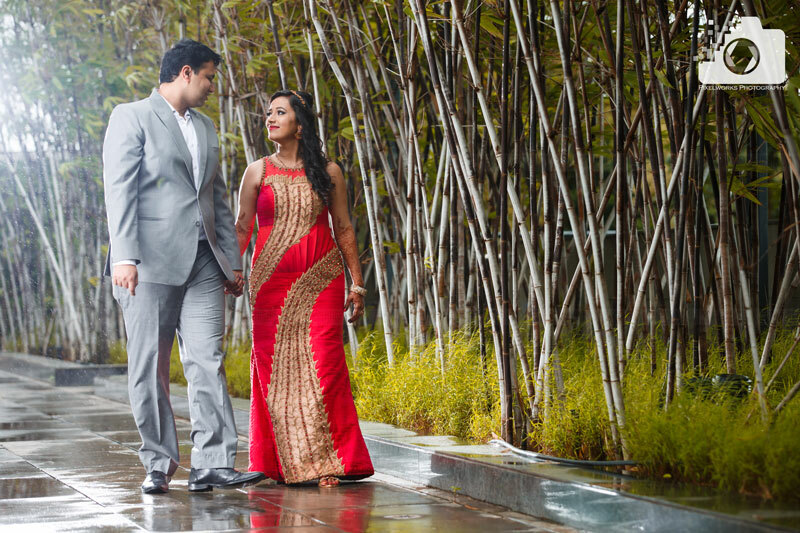 Tarun and Rita, look picture perfect when they walk on a pathway enjoying greenery around. 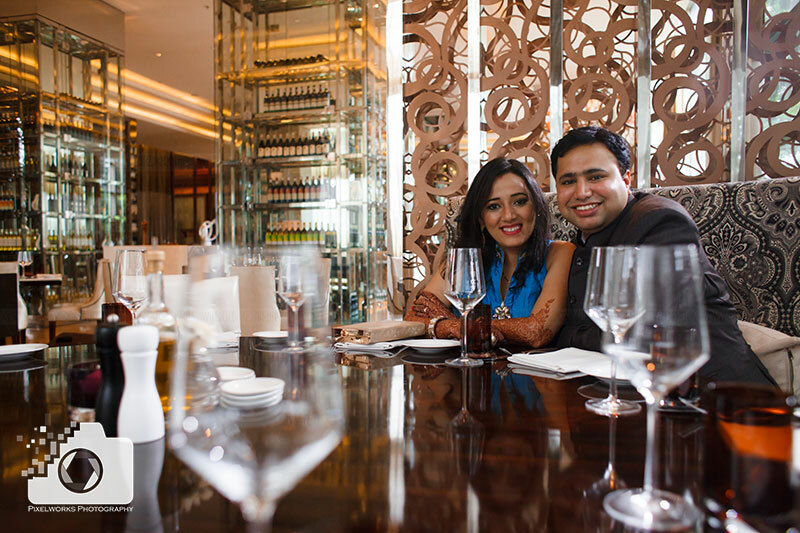 This moment of sharing sweet nothings is one of the special shots and close to our heart. Holding hands and looking at each other. This is the beginning of the rest of the life. A promise of love. The made-for-each-other couple made a perfect memory. A moment for a lifetime. Italian Restaurant Alto Vino being their favorite hangout place. 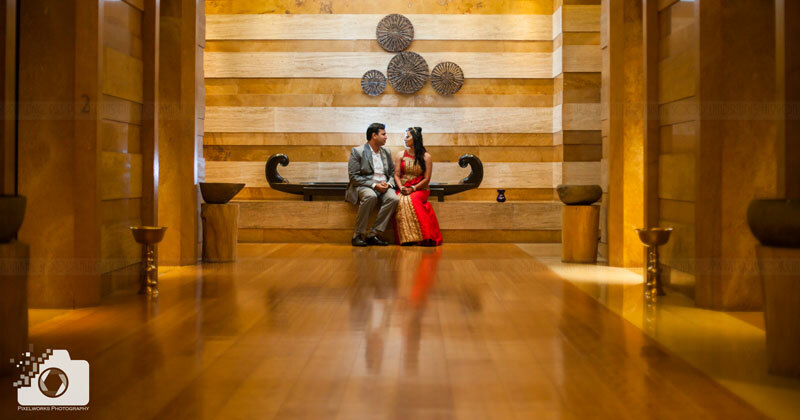 Their Pre Wedding Photoshoot is also a memory for Pixelworks as much it is for the couple Rita and Tarun. 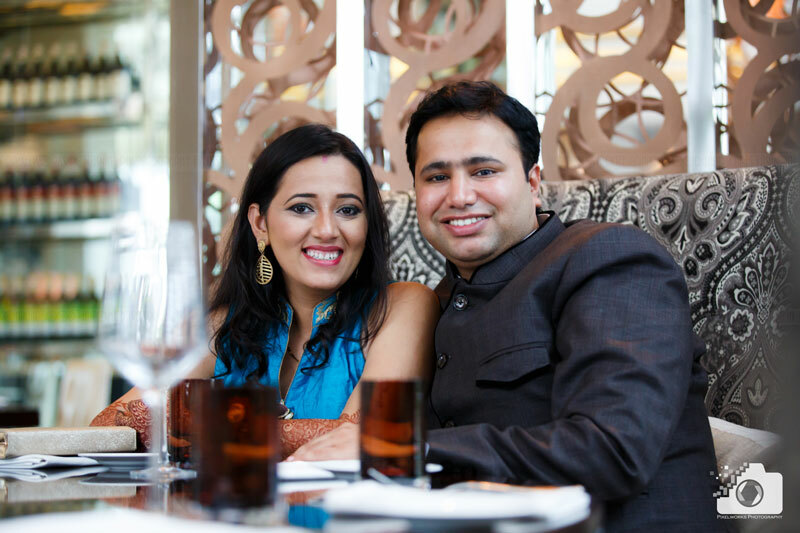 They belong together and it is quite evident in their Romantic memories from the Pre Wedding Photoshoot. 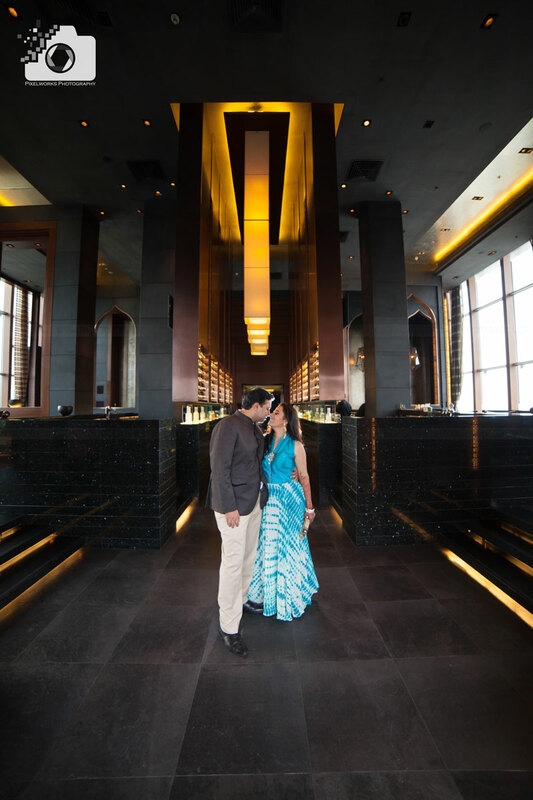 Pixelworks photography makes the Pre Wedding Photoshoot look different from and classy irrespective of where we shoot. 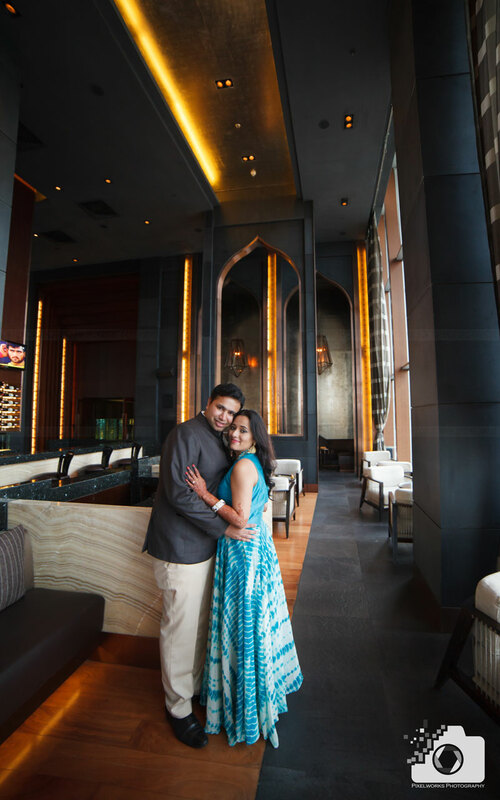 Click here to see the other pre wedding shoots captured by us to check how a simple location can be captured at its best. 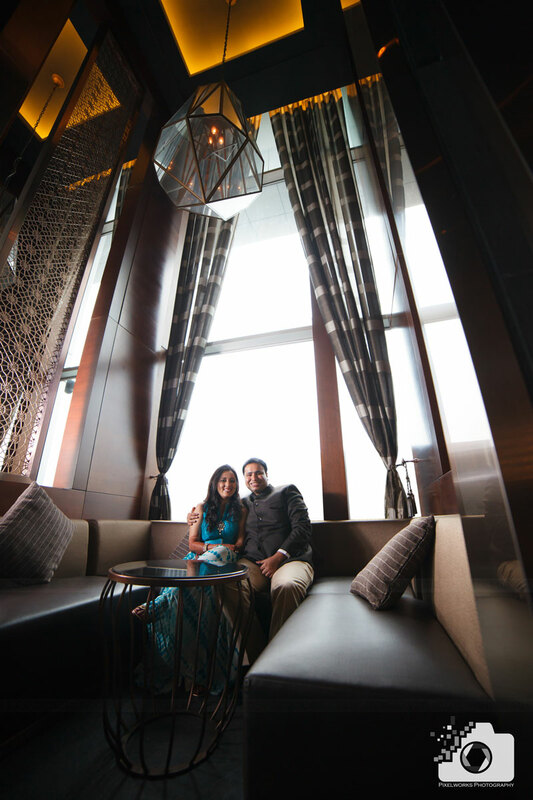 Tarun and Rita had no idea what we were doing when we asked them to pose for some shots. The results blew their minds when they received the pictures. 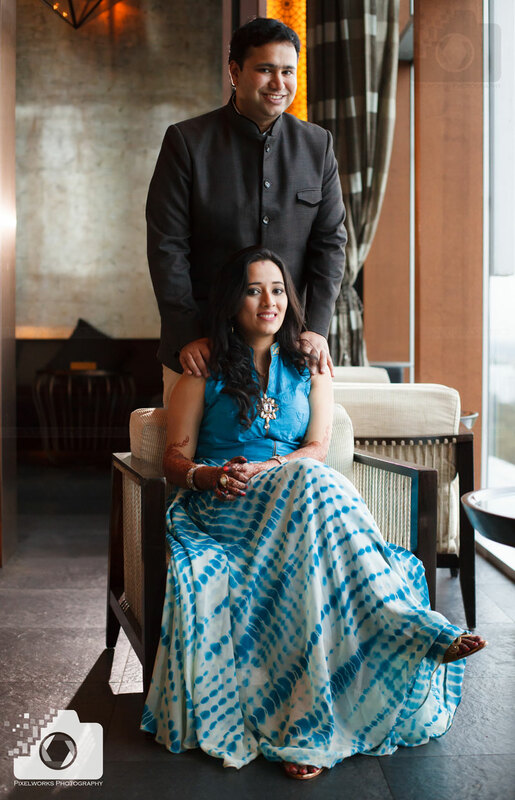 One of Tarun’s request was a picture something similar to the Amitabh and Jaya’s Portrait on the wall from K3G. 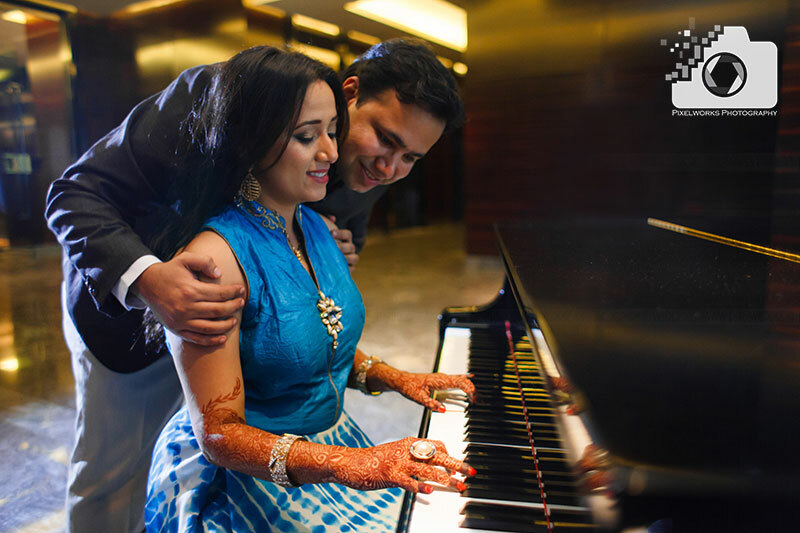 If you want timeless memories like Rita and Tarun, mail us at letsconnect@pixelworks.in or make enquiry. To follow us for our recent work, check out facebook and Instagram. Hope this post helped you on some Pre Wedding Photoshoot ideas. leave us your valuable feedback/doubts/comments in the section below. The uniqueness of Indian Pre wedding shoot!